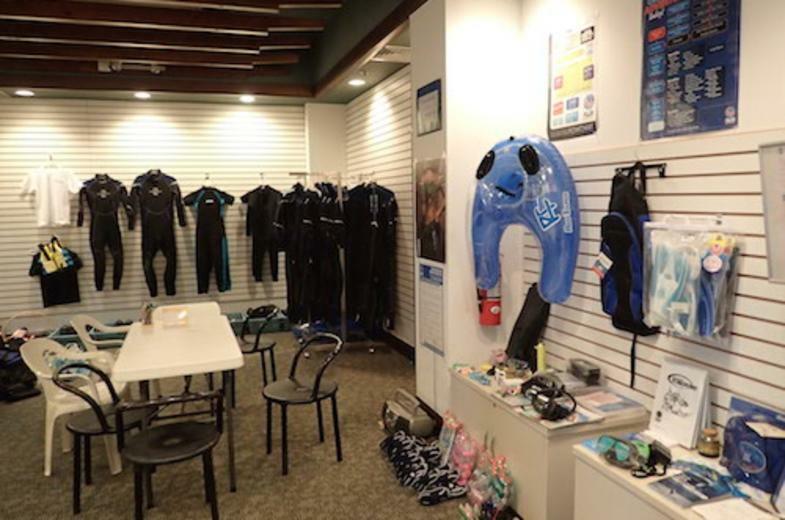 The newest dive shop on Guam with a base in Tokyo, Japan. 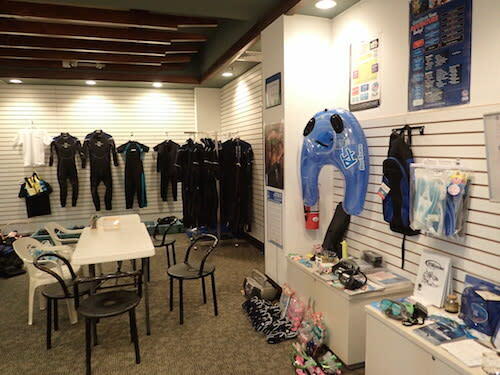 Specializing in diving and snorkeling. 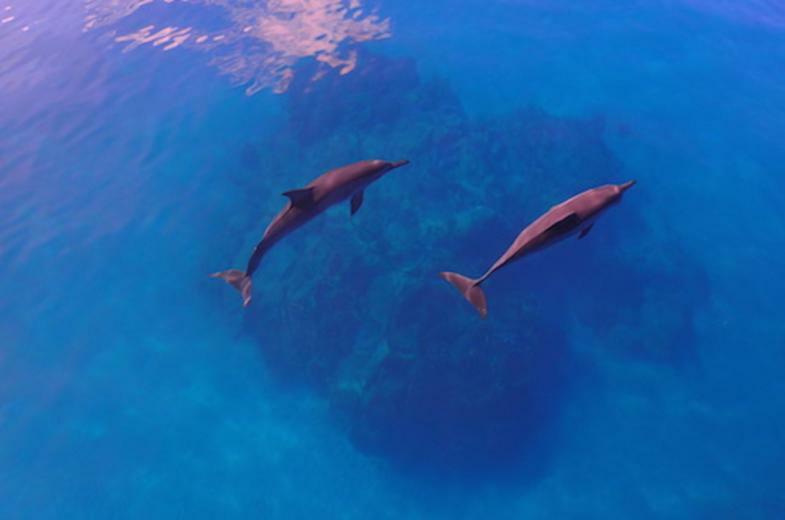 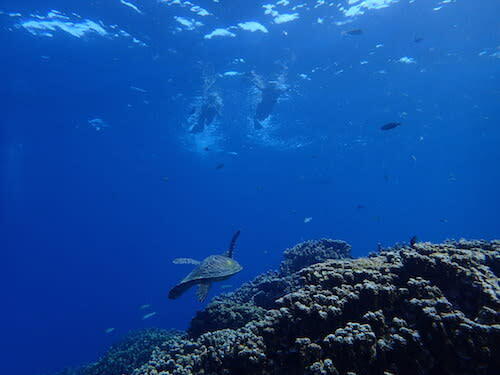 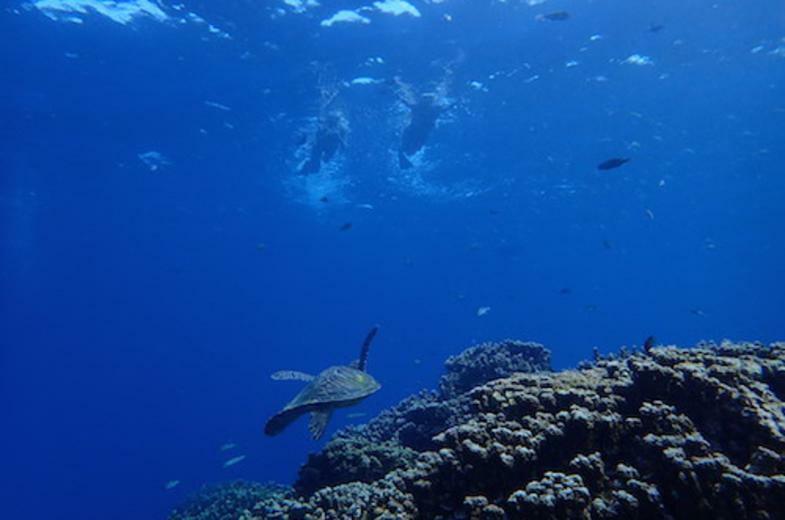 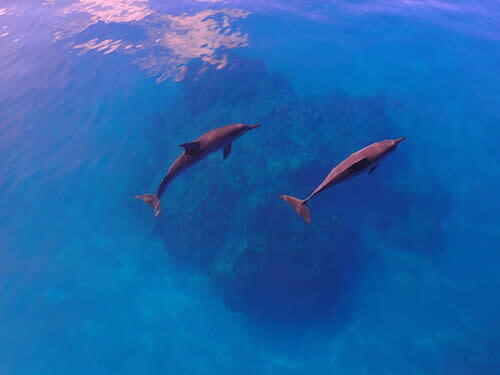 We even have non-diving related activities, dolphin watching and turtle snorkeling tours.